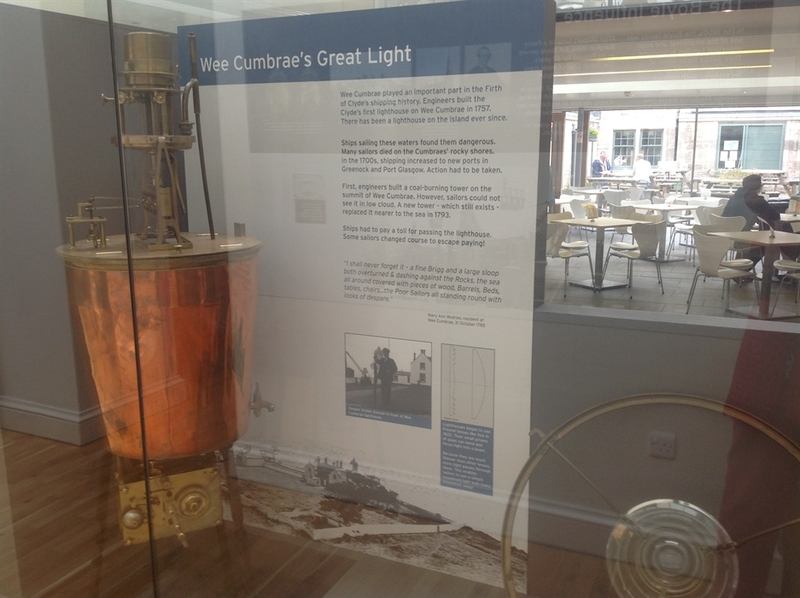 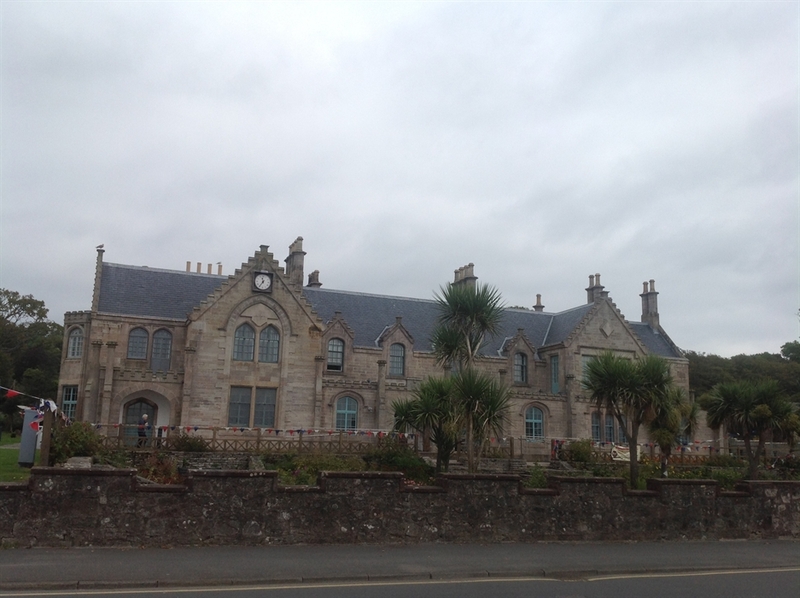 Explore the unique history of Millport and the islands of Great and Little Cumbrae at the Museum of the Cumbraes through a mix of permanent exhibits and temporary displays. 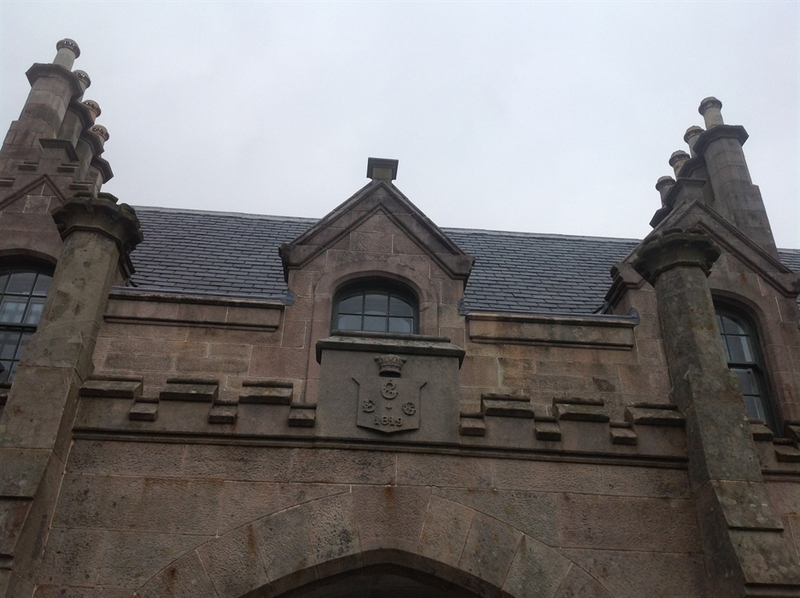 The Museum of the Cumbraes is located within the magnificent Garrison House, which was built in 1745. 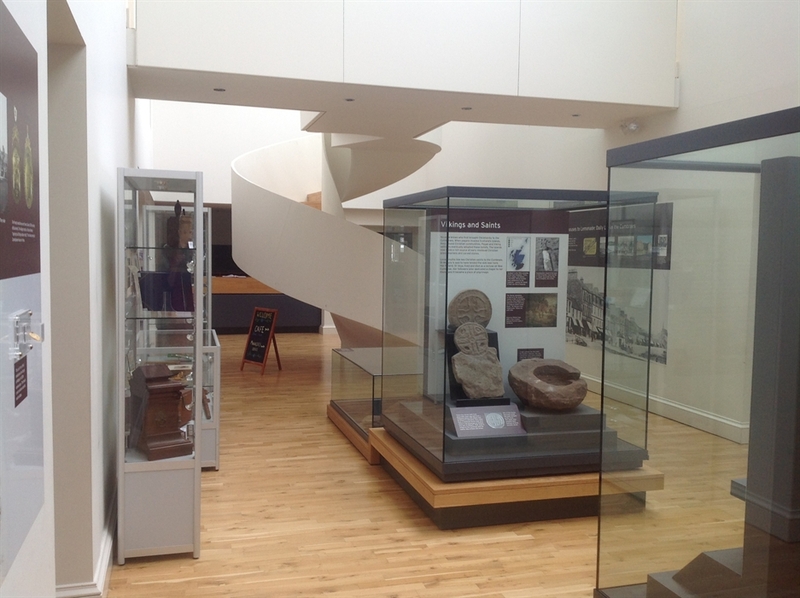 Objects on display highlight the island's fascinating history and include: the Goldie ethnography collection, diaries of Mary Ann Wodrow, and a 4000 year-old stone cist. 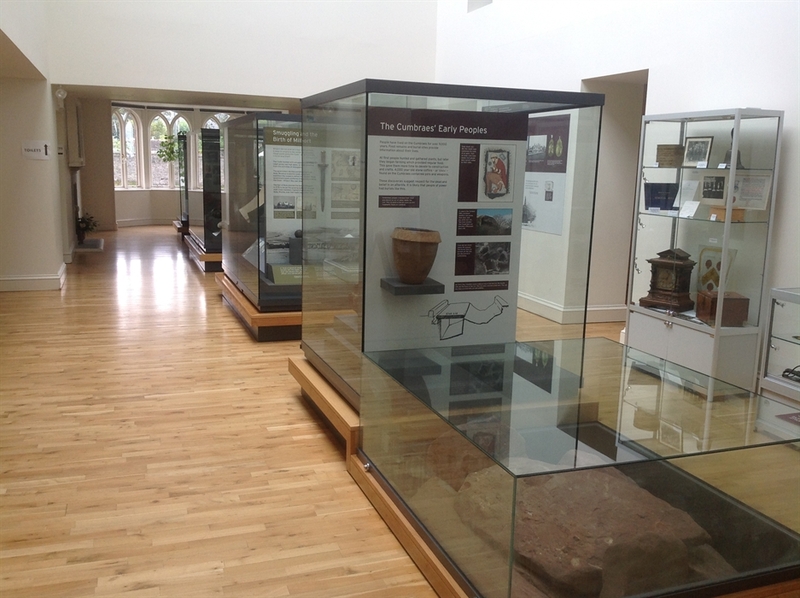 Separate School Room display in the courtyard.